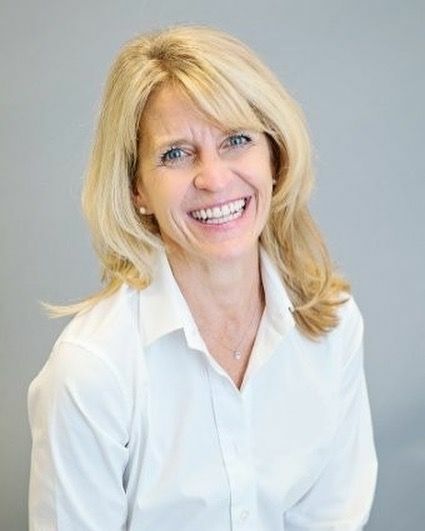 Whatever your dental problem, Lisa J. Murray, DMD can be your solution for a lifetime! Call our South Hamilton, MA dental office today! As our patients’ first point of contact, it is my duty to keep them feeling as comfortable as possible, help to make the office running as smoothly as possible, and assist with accounts and insurance policies. I really love getting to know our patients on a personal level in order to provide personalized service and create a unique office experience. I love tending to my garden, working out and cooking. 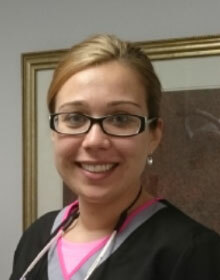 I am a graduate of Middlesex Community College's dental hygiene program, obtaining my degree with high honors in 2011. Educating my patients on the importance of excellent oral health and the connection between oral health and general systemic health is the most enjoyable part of my job. I've found that by thorough explanation and the use of intraoral cameras, I can give my patients a better understanding of their oral health, establish better habits, and relieve dental anxieties. I enjoy being able to customize my patients’ care and suggest home-care regimens based upon each person’s different needs and lifestyles. During my free time I enjoy cooking and finding new healthy recipes, listening to country music, and spending time visiting with my family and in-laws. I also love traveling—I'm fluent in Polish and have visited the country many times since my first trip in 1994 to visit my family. 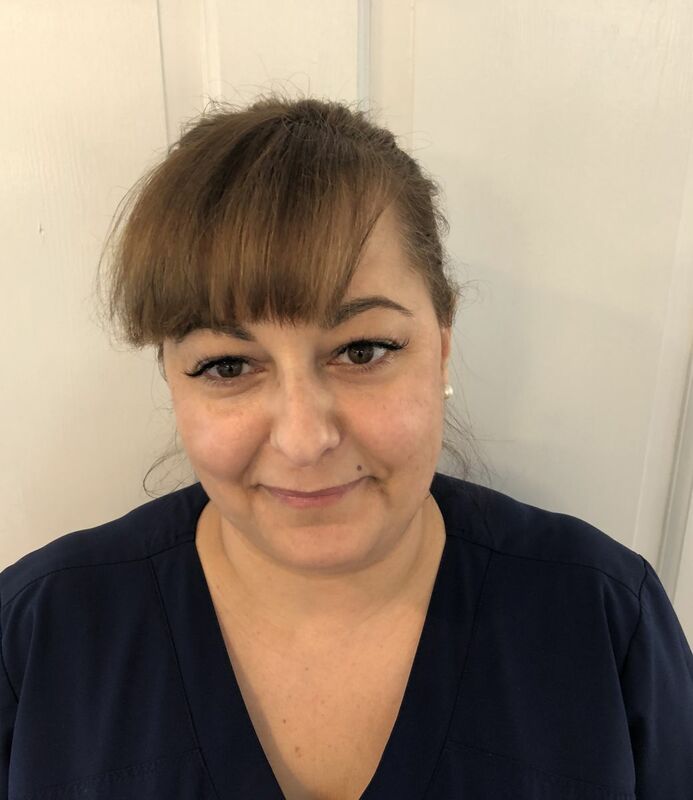 I graduated from Bryman Institute and now have over 20 years of dental assisting experience.I love helping create beautiful, healthy smiles as well as helping patients conquer their dental fears and goals. When I am not working, I enjoy spending time with my family and traveling.